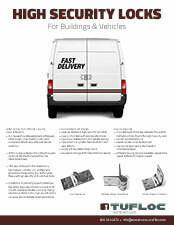 All you need to learn more about our products and prices. 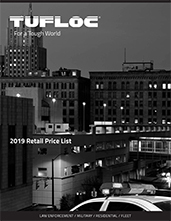 Download our literature and price lists – and contact us at any time with questions and comments about our many Tufloc® products. 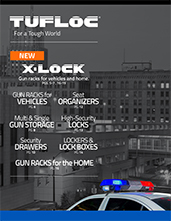 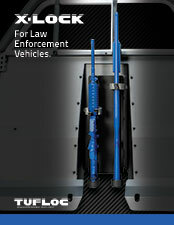 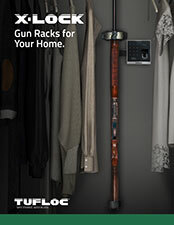 Need help solving a problem or need more information about our gun racks for home and vehicles, weapon storage units, lockers and lock boxes and seat organizers?